New Delhi: Priyanka Gandhi Vadra who joined active politics formally recently has finally joined the Twitter too. Within hours of opening her Twitter account, her followers reached near 100,000. She, however, is following seven people on Twitter. She has not posted any tweet so far. Priyanka Gandhi, who recently entered active politics, participated in a roadshow with her brother Rahul Gandhi in Lucknow on Monday. This is her first visit to the state after formally joining politics around two weeks ago. 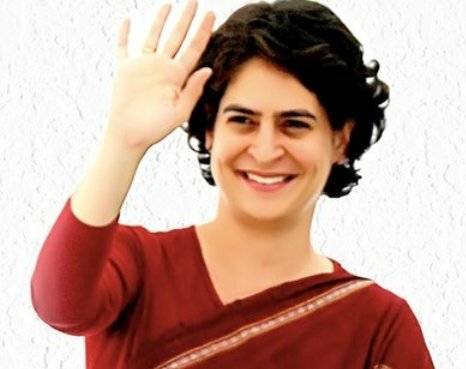 Priyanka Gandhi is the Congress party’s general secretary in-charge of eastern Uttar Pradesh.